What a Swim Meet at Lake Norman YMCA! What a great swim meet for the Ripples the other Friday at the Lake Norman YMCA. 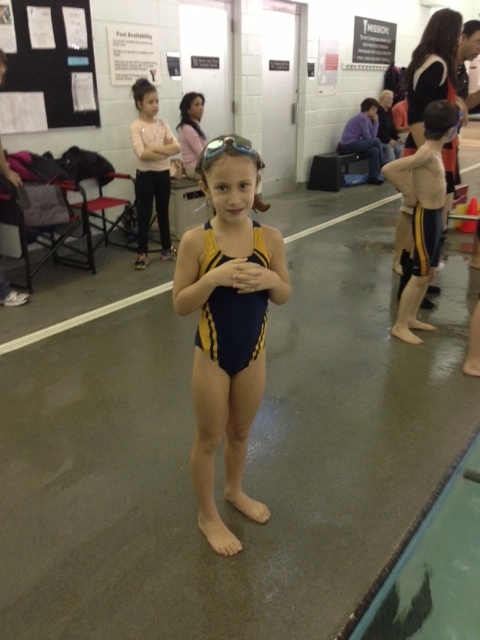 Stefi won first place in free style and second place breast stroke. Way to go Little Mermaid!